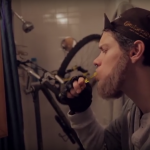 Filmed by Bike features the world’s best bike movies. The 2016 Friday Night included two amazing programs (A and B) that showcase an inspiring mix of fun-loving bike stories. From documentaries to animated shorts, sink into your theater seat as lose yourself in the creative world of bikes. In 2015 Ti Cycles Fabrication celebrates 25 years of continuous operation. To commemorate this silver anniversary the company will be releasing a series of promotional videos, highlighting the exciting and innovative history of Ti Cycles and heightening the brand’s image on the The Internet. This is not one of those videos. Follow the journey of three mountain bikers riding the legendary Kokopelli Trail in the high mountain desert; a place that is often unpredictable and unforgiving but reveals lessons for those who explore its lonely landscapes. The call of the mountain is even stronger during winter, when the snow breaks the tree-tops and the cold weather freezes the bones. During this time, when most people put their bike to rest, an adventure between two Italian buddies began. They aimed to search for the Cold Vein, the core that pulsates in the winter wilderness. 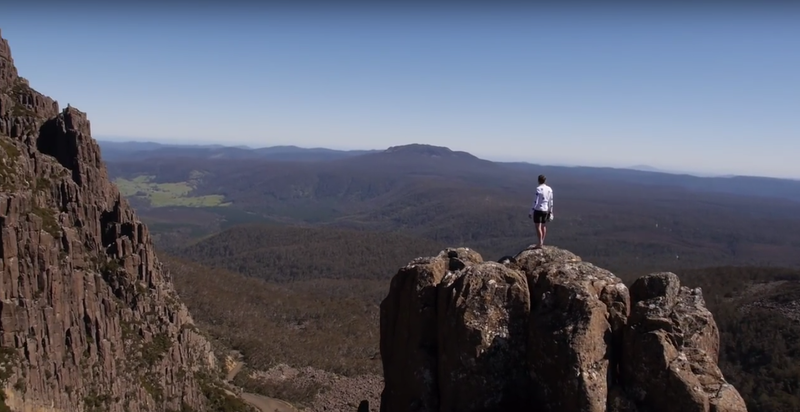 Filmmakers David and Jason have spent extensive time in far-flung corners of the world looking for new and wild adventures, but for this journey they decided to somewhere a little closer to home – Tasmania. 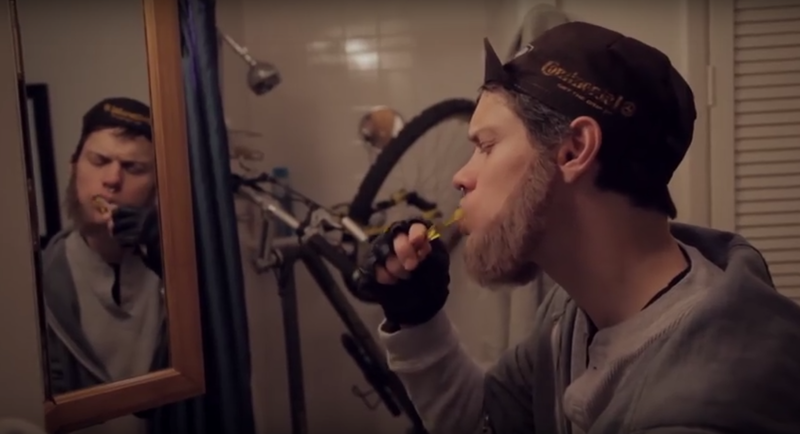 Previous Filmed by Bike Golden Helmet Award winner Tim Royal returns with another piece filled with sometimes head-scratching scenarios and dry British wit. 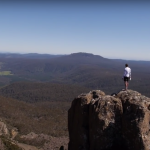 Ed Oxley from great-rock.co.uk returns with a serious documentary about going on a mountain bike adventure with a group of women. Shot in a storm lashed English Lake District you can expect rain, hike-a-bike and the women to come out on top. Enduro racer Eddie Masters takes a break from enduro training to focus on a more important and revolutionary type of cycling. He has fully committed his body and soul to the Fatbiking era and will continue to eat and train as much as he can until he stands on top of the box at the Fatbiking World Series. A cool, gritty profile of two badass women who discover their shared love of BMX and motorcycles. 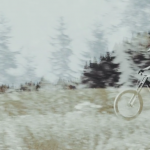 An artistically gorgeous profile of a weekend ride in Schladming to ride the tracks of Planai. 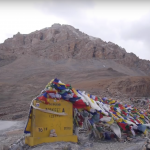 When you begin riding bikes you are constantly bombarded with new challenges – your first mountain, your first puncture or even the first time you get lost. Like anything though, after a certain period of time these challenges become less stimulating. You can always push yourself harder or ride further but nothing will ever compare to that feeling when you first reached the summit of that illusive mountain. This adventure was about chasing that feeling. 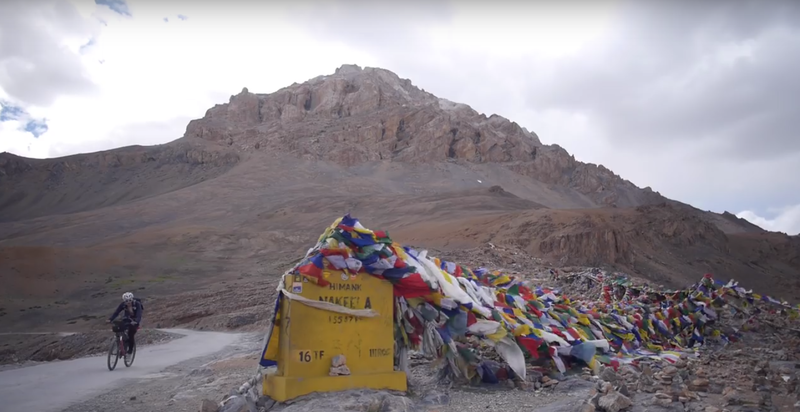 “We wanted to do something so far out of our comfort zone that there was a possibility that we wouldn’t even make it.” Follow along as these adventurers ride from Manali to Khardung La – a Himalayan road made famous by it’s altitude and precarious nature. An unapologetic celebration of the modern urban commuter, MFB has become an anthem for riders worldwide.